Scotsburn Phoenix Project to Scotsburn Fire zone. 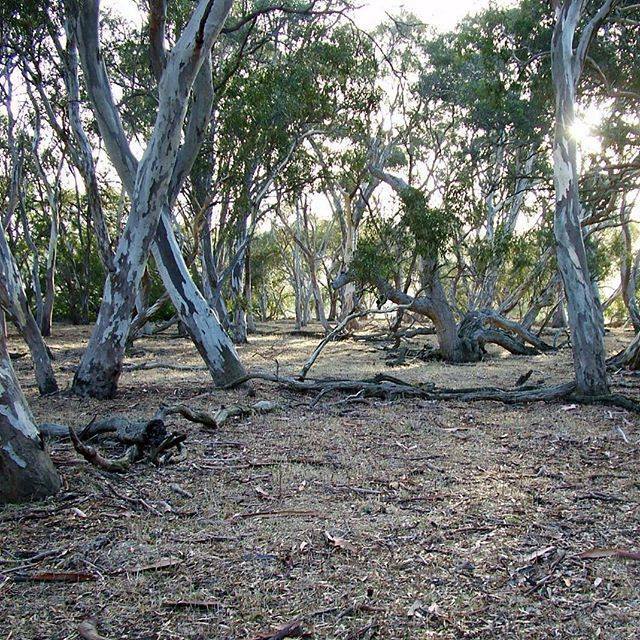 The Leigh Catchment Group is partnering with the Corangamite Catchment Management Authority to restore and revegetate the Scotsburn bushfire affected area. The Victorian Government has provided a grant of $624,000 to assist the group to work with affected landholders in Scotsburn. 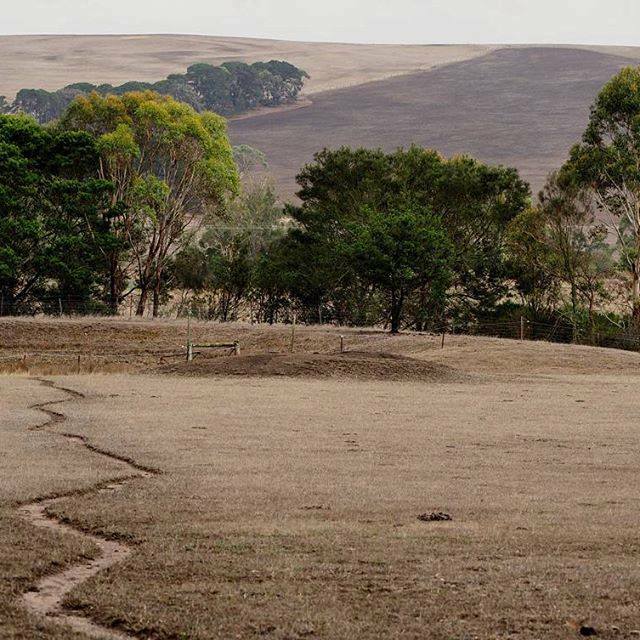 Corangamite CMA Chairman Alice Knight said that the Corangamite regional Landcare program and the Leigh Catchment Group have already provided much needed assistance and support to property owners impacted by fires last season. The Yarrowee Leigh Catchment Group is now located at Royal Park Buninyong, 1101 Warrenheip Street, Buninyong. This was made possible by the donations and volunteer time given to retrofit the rundown storage room at Royal Park Buninyong. The two photos above are the winning enteries of the photo competition. We will be working with landholders and a local frog researcher to monitor populations of the endangered Growling Grass Frog and the deadly Chytrid Fungus. This research will provide natural resource managers in the region with valuable data and assist with GGF habitat restoration in the future. For further information or to express your interest please contact Jane Bevelander on 0486 873 202.